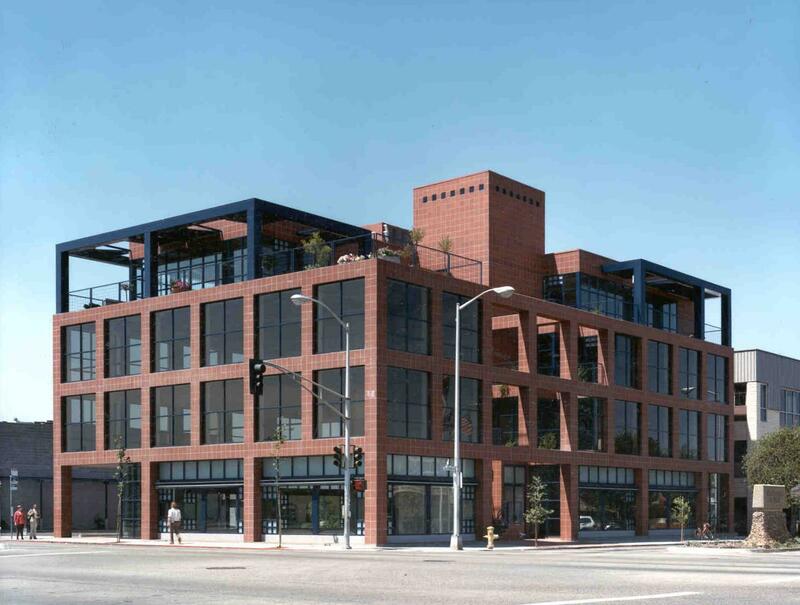 490 California is a corner-site office building on a major auto route (El Camino Real) and pedestrian-oriented center district (California Avenue Shopping District). 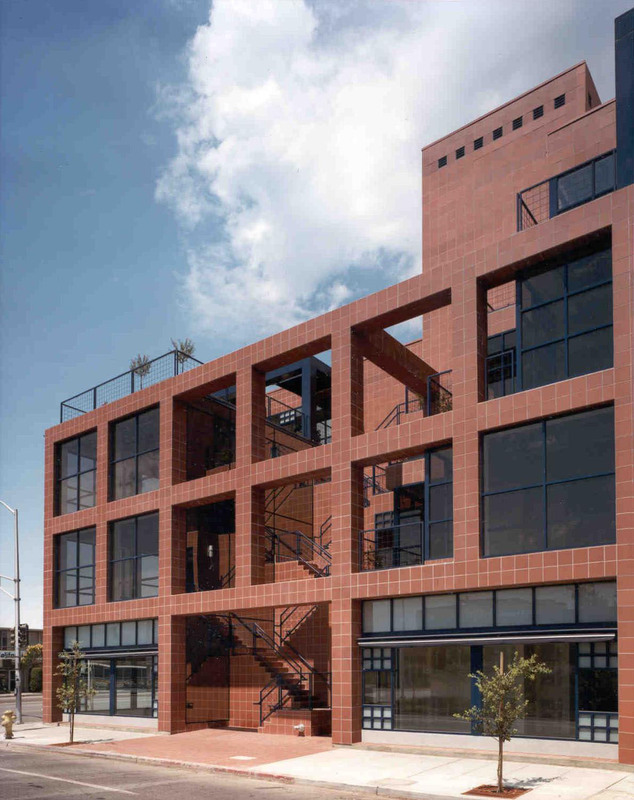 The building responds to its context by introducing an entry courtyard and deck on the pedestrian street and vehicular access marked by a trellis on the major auto street. 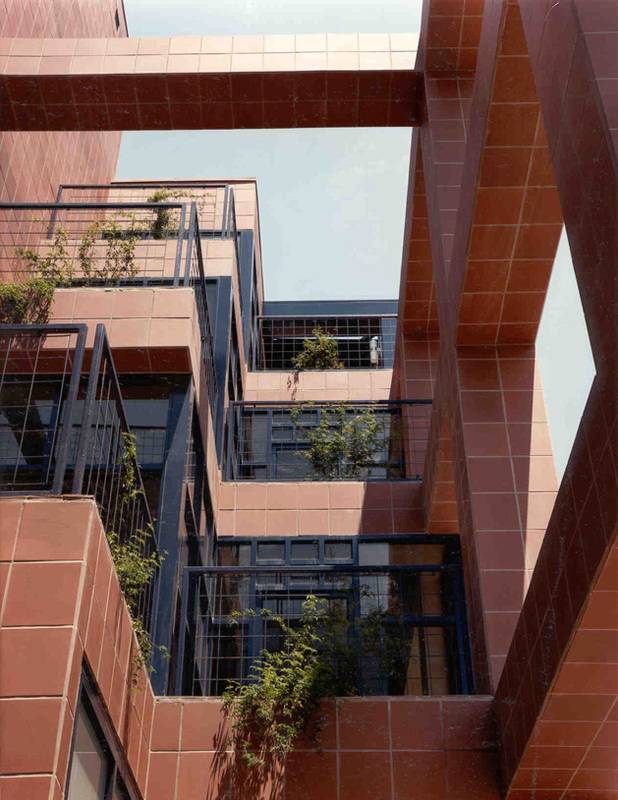 This building received an American Institute of Architects award for design and has been published many times. 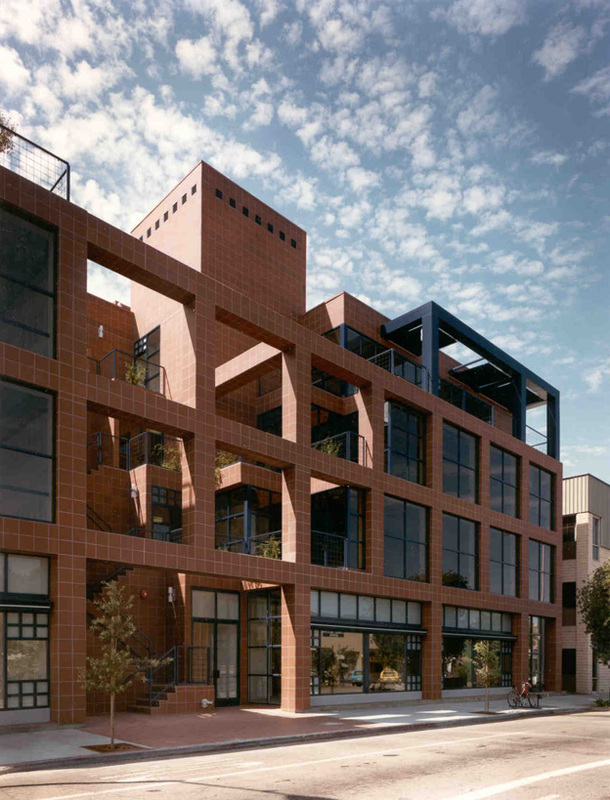 It is used as an example of how a suburban office building can be sited and detailed into an urban context.